What remains is far more important than what is lost. 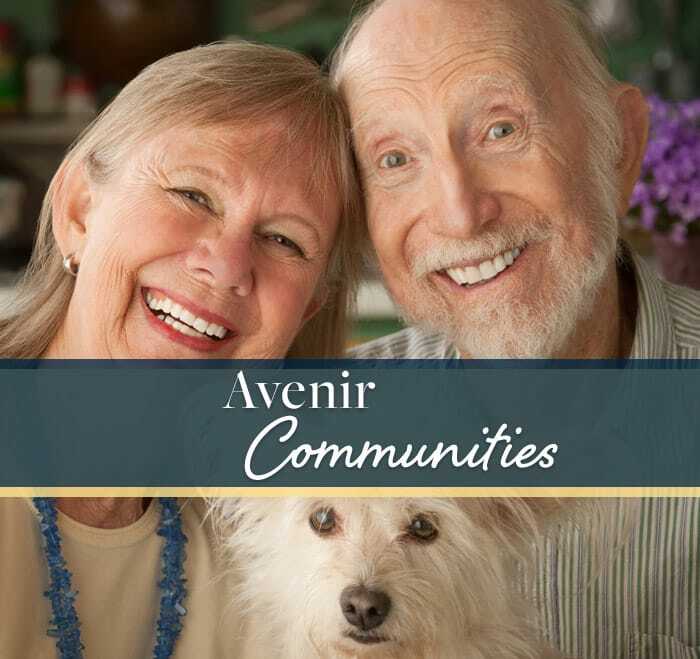 Avenir Senior Living is a leading provider in developing, managing, and operating, Independent Living, Assisted Living and Memory Care communities. 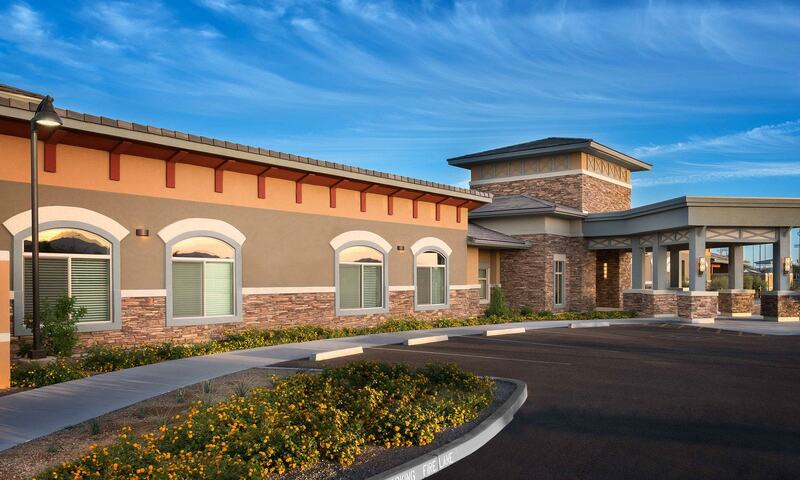 Developing senior housing with accountability, integrity, and transparency. 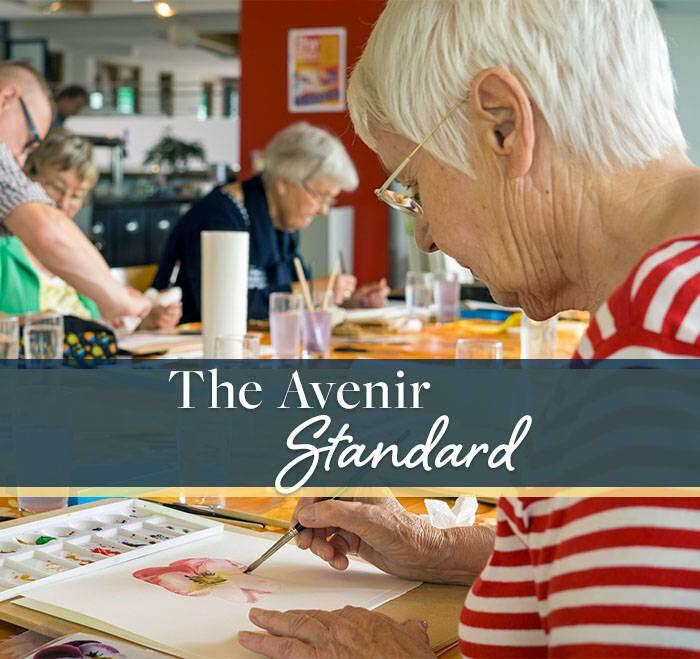 We aim to serve the highest possible level of care through our commitment to life-long learning and development. We believe in being kind, supportive and positive in our efforts to provide a better lifestyle to our residents and those we do business. Exceeding even the most discerning 5-star expectations. We have a passion for keeping life interesting. Family Support. Quality Care and Caregivers. Lifestyle. Speciality Building Design. 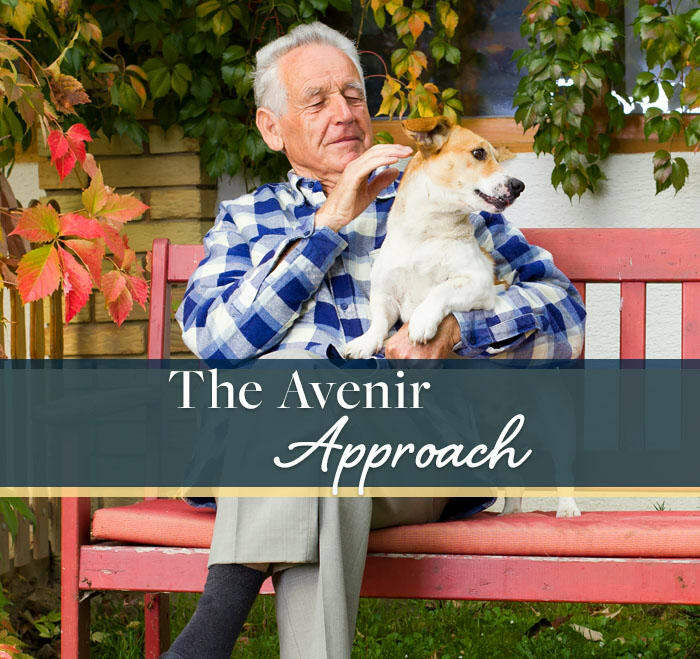 The Avenir Approach will help your loved ones adjust. We provide a home away from home for people with progressive memory loss, although our communities offer more than just places to stay. We offer long-term residents and short-term respite care guests the respect, dignity, and quality of life loved ones want for them. And for families also affected by memory impairment, we provide answers, resources, and support.